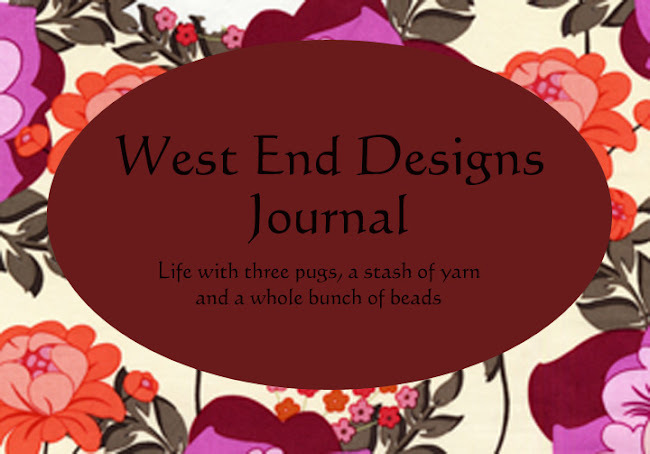 ~* West End Designs Journal *~: A Guest Speaker! Since I am down with some sort of sinusitis/migraine mess, today we have a guest contributor!! A friend sent this to me, and well it's kind of fun! 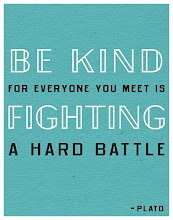 Sure you may have seen this before, but if you have not, enjoy!! Thanks Ed for being my guest contributor! And don't go all adult - a senior manager is now known far & wide as Dorky Gizzardsniffer.